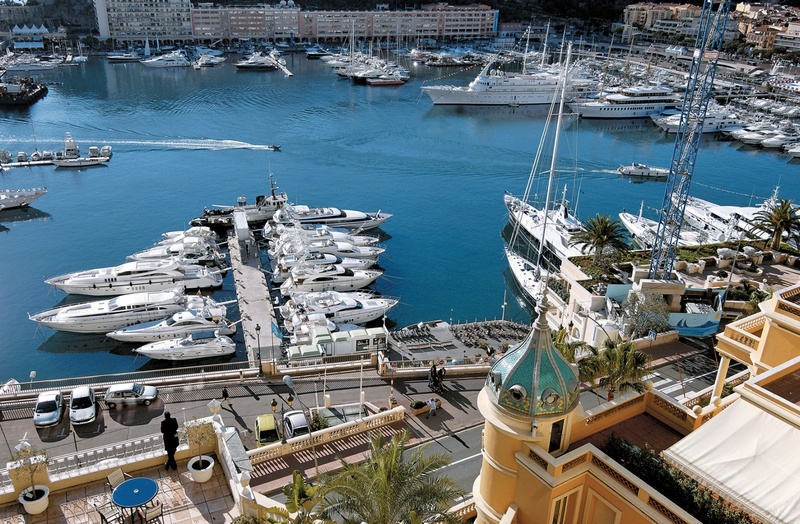 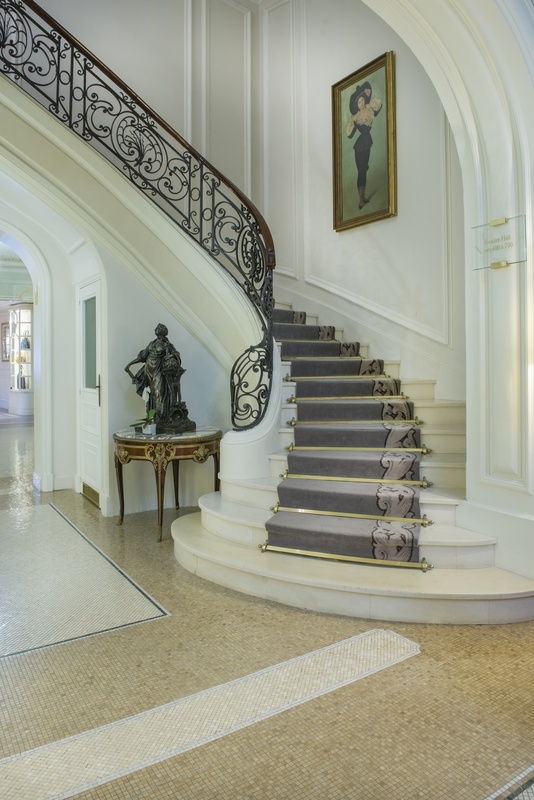 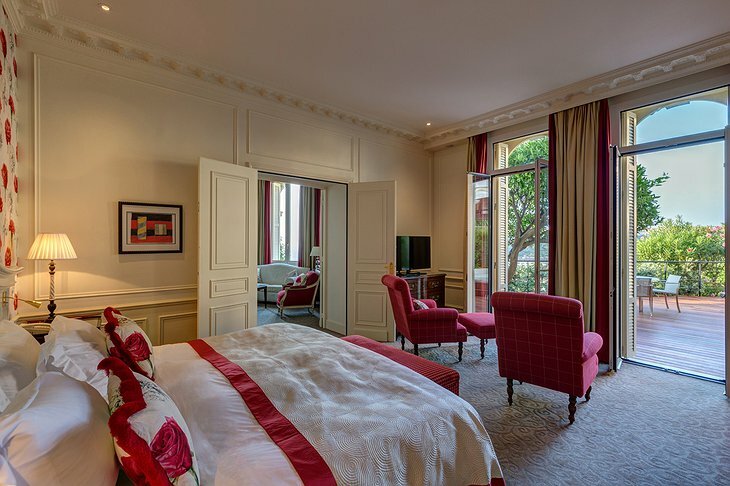 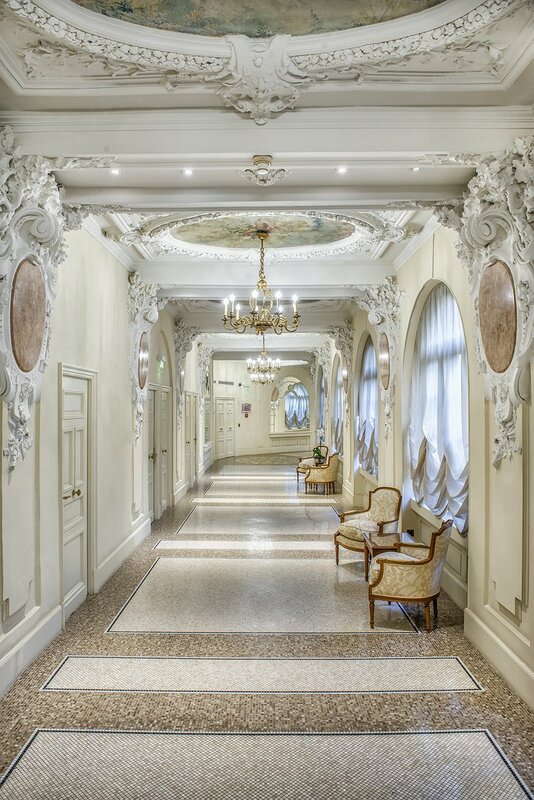 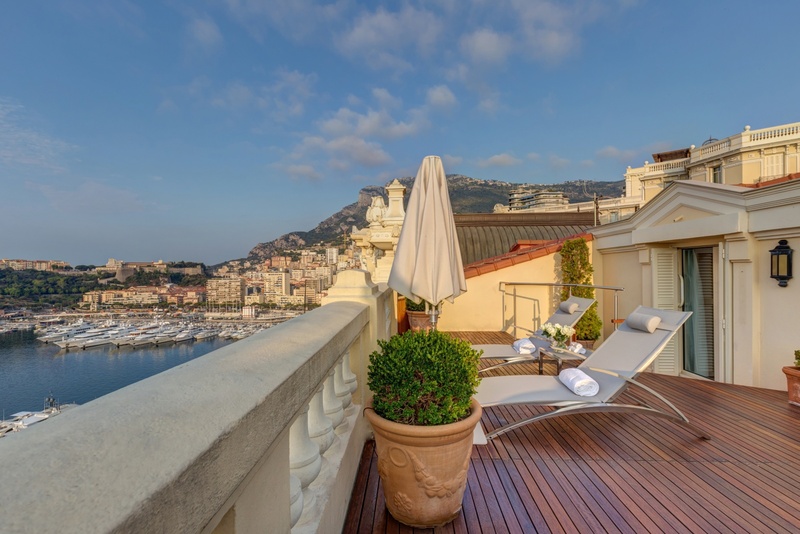 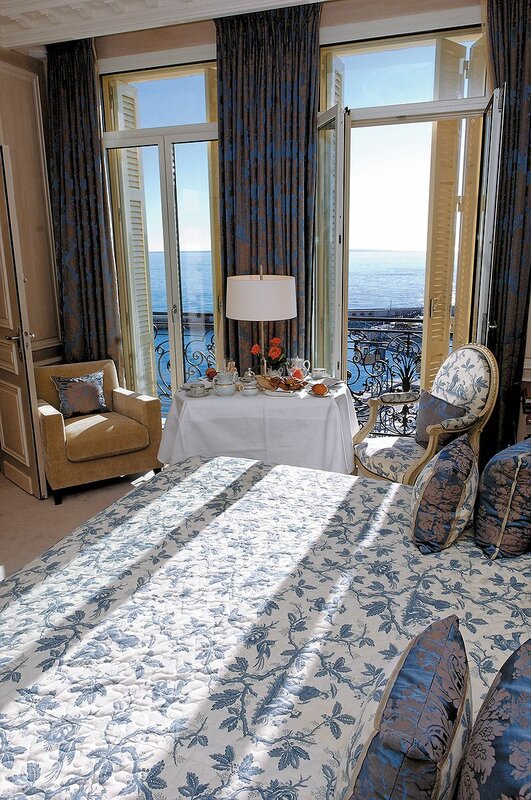 The Hotel Hermitage Monte-Carlo holds a historical and geographical place of prominence within Monaco. 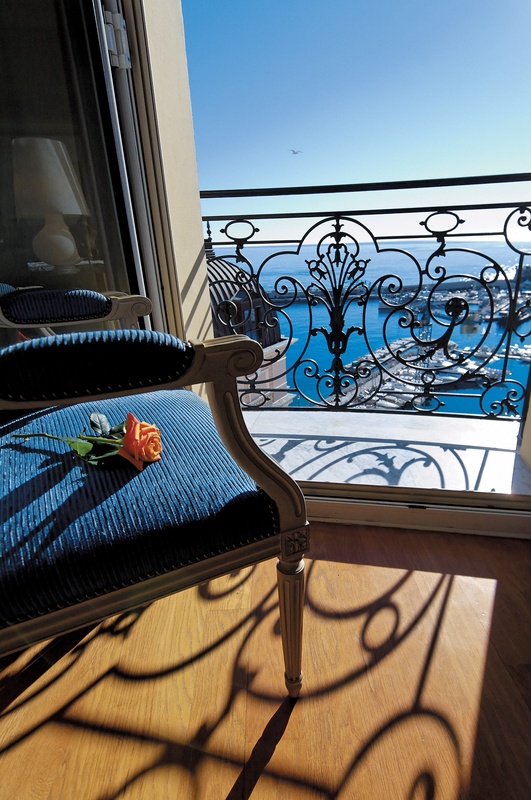 Perched on the Mediterranean Sea, the hotel provides breathtaking views of the picturesque waterfront. This hotel has offered guests a serene and lighthearted atmosphere since the early 1900s, while also becoming a premier destination for wine connoisseurs. 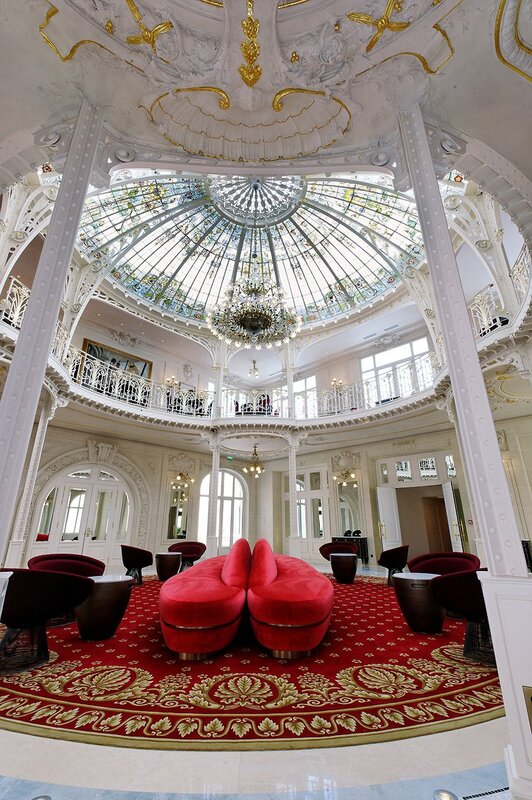 The ambience of the hotel is designed around the Belle Époque to showcase the ideals of romance, happiness, and serenity. 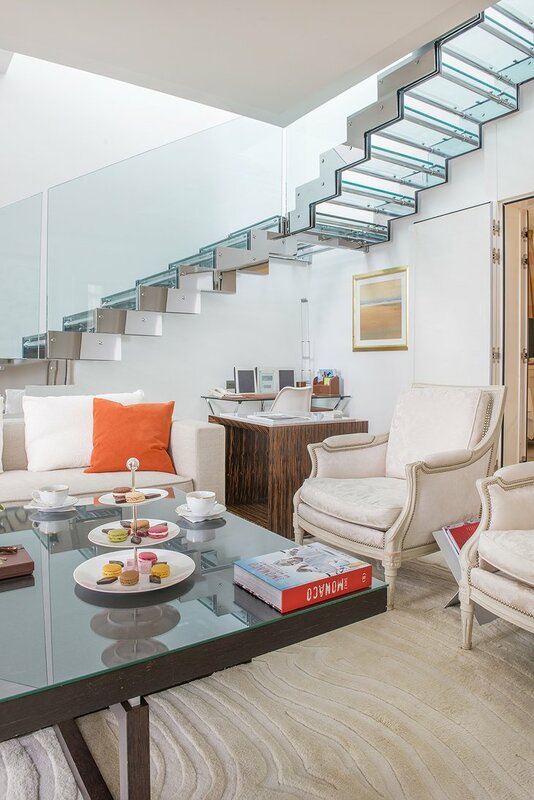 The color palette demonstrates a simple elegance with a bright color palette, dominated by white with accents of color to create a soothing, pure environment. 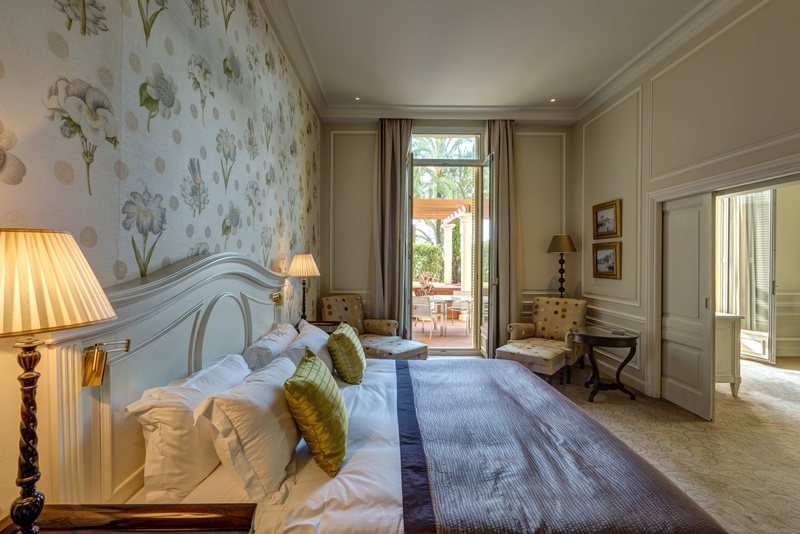 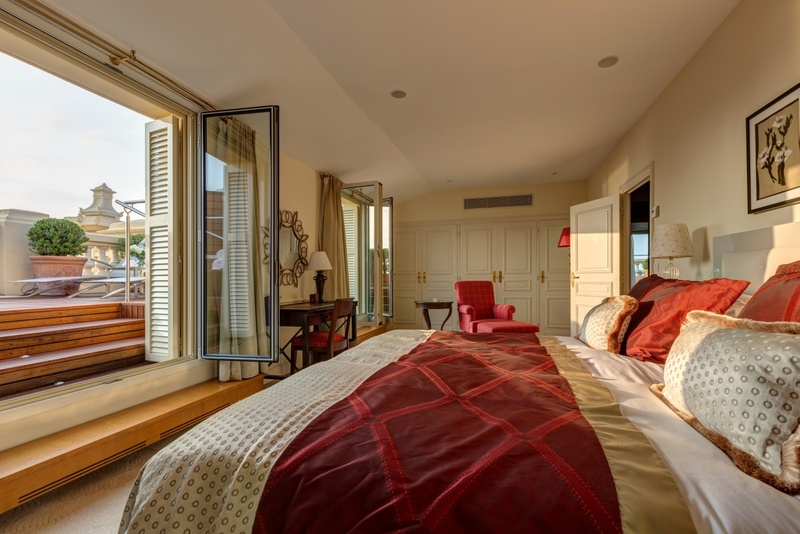 Each 278 rooms and suites are also decorated in the same discreet, classic Mediterranean style that is both warm and inviting. 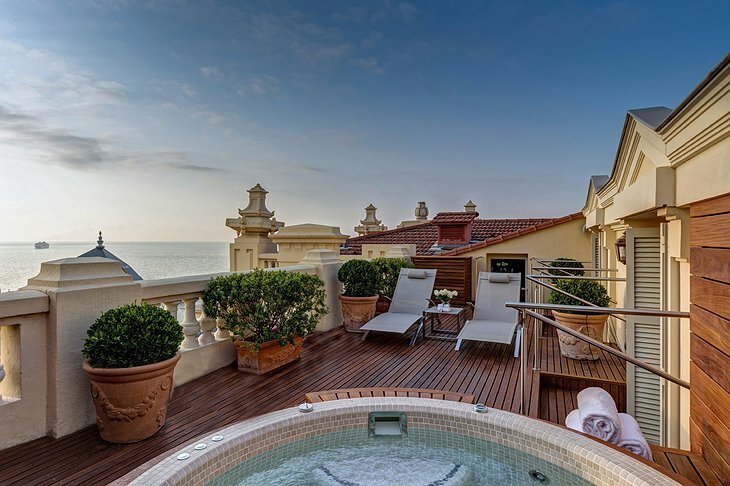 The same splendor can be observed in the winter garden dome that was designed by Gustave Eiffel, the panoramic views from the terrace of Le Vistamar, and the revitalizing treatments available at Thermes Marins Monte-Carlo. 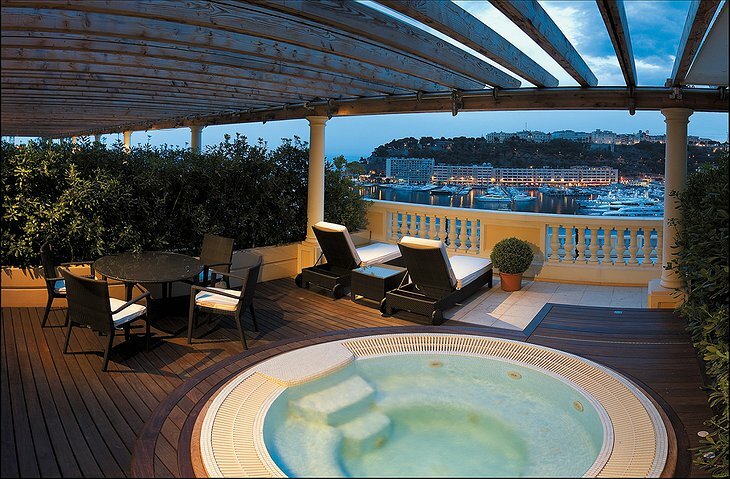 What truly makes the Hotel Hermitage Monte-Carlo special are the legendary wine cellars below the gardens. 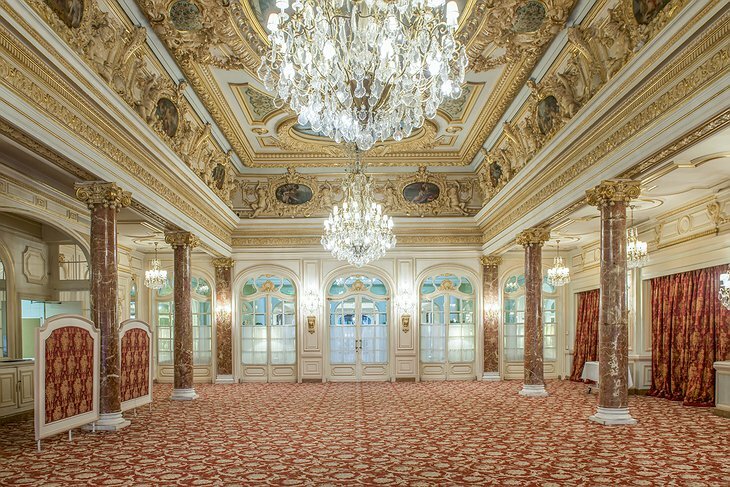 Originally constructed in 1874, the incredible labyrinth holds the title as the largest in the world. 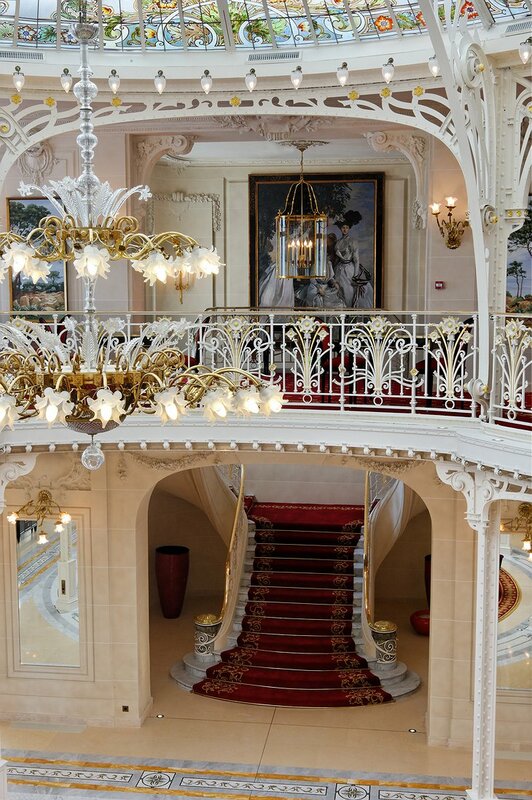 They were expertly concealed during World War II and were officially reopened by Winston Churchill in 1945. 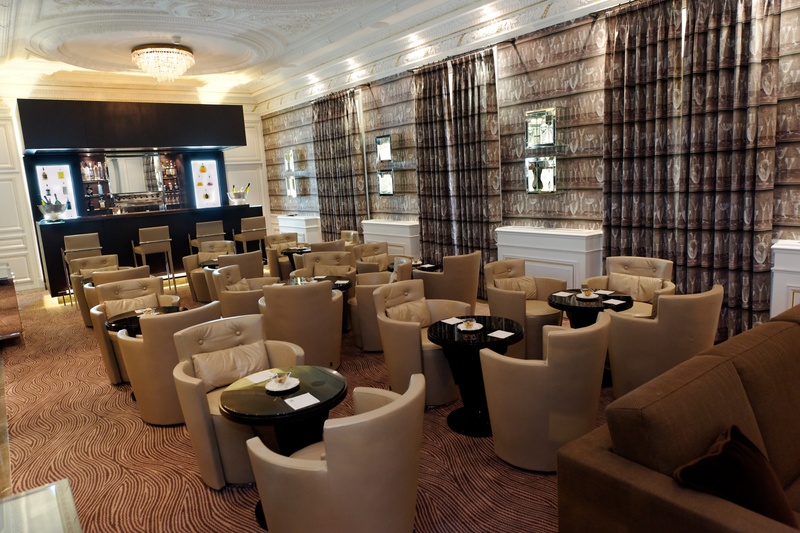 Today they serve as a place to enjoy exemplary wines and to share knowledge with other oenophiles. 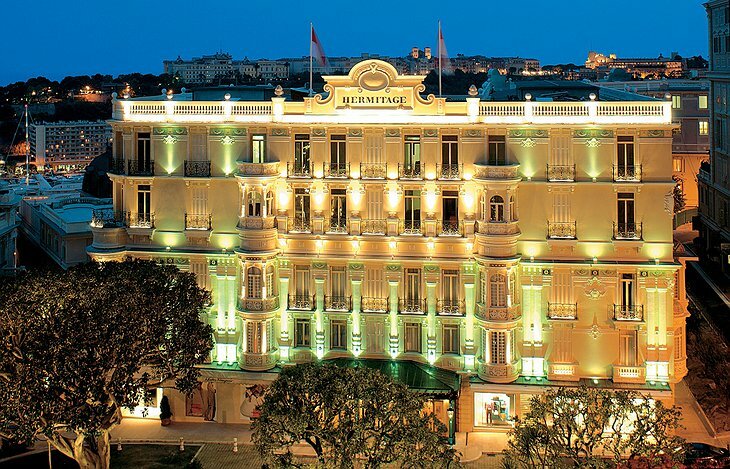 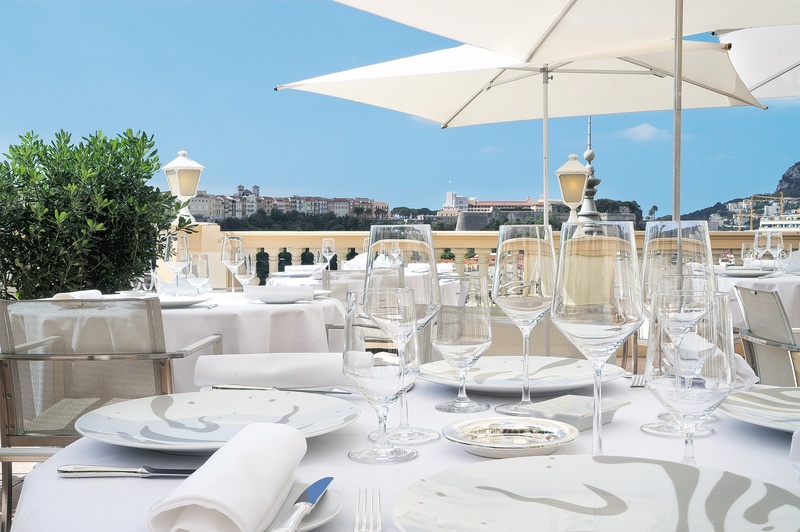 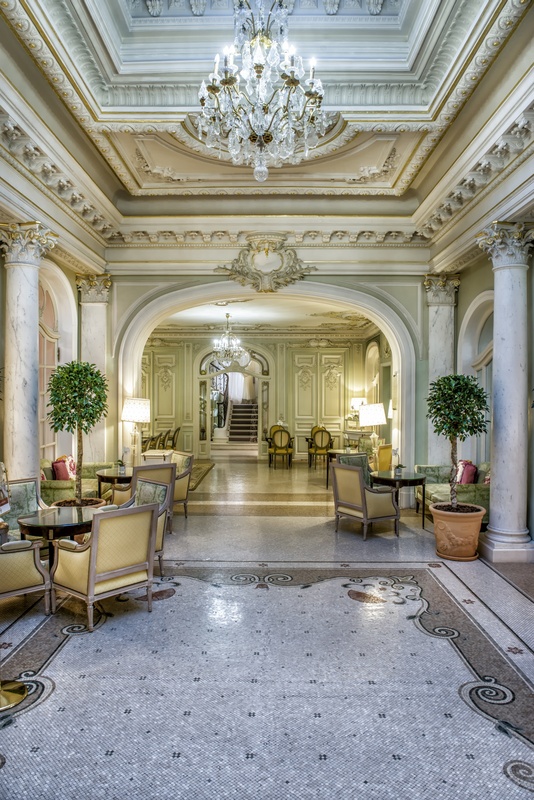 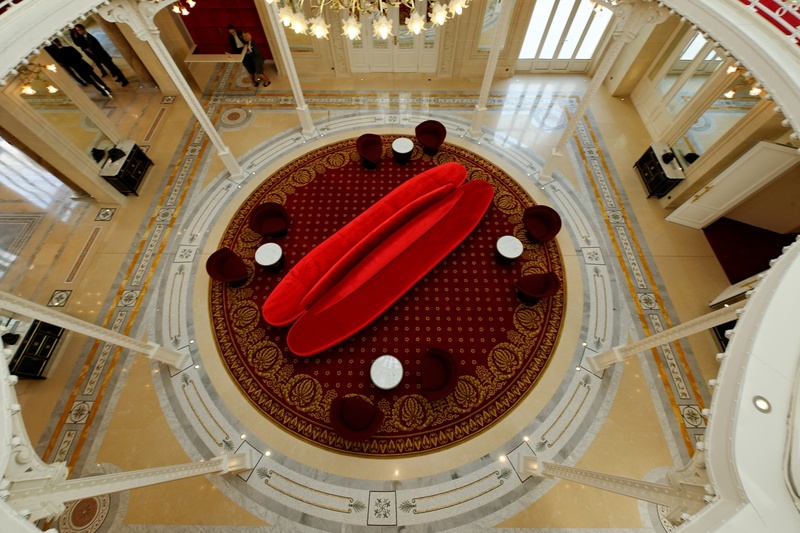 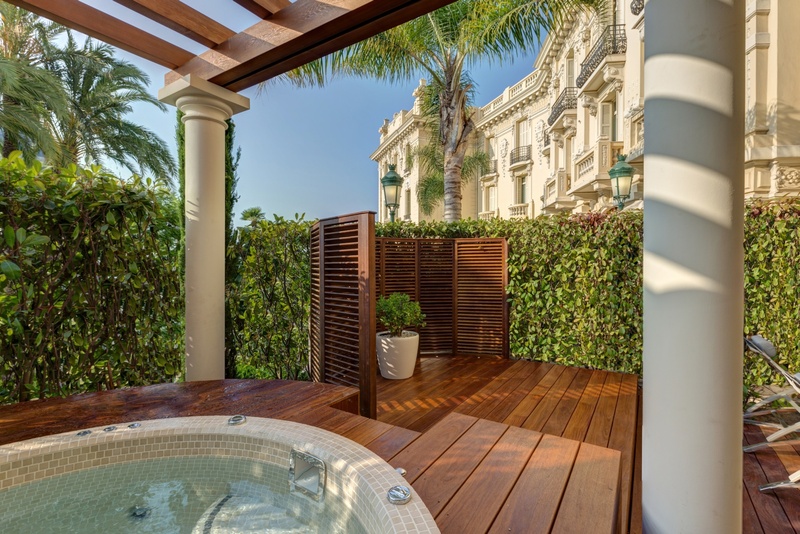 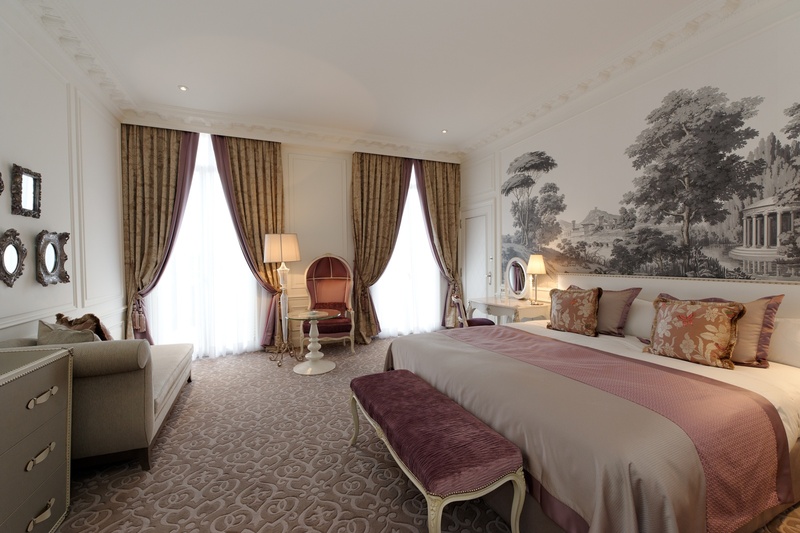 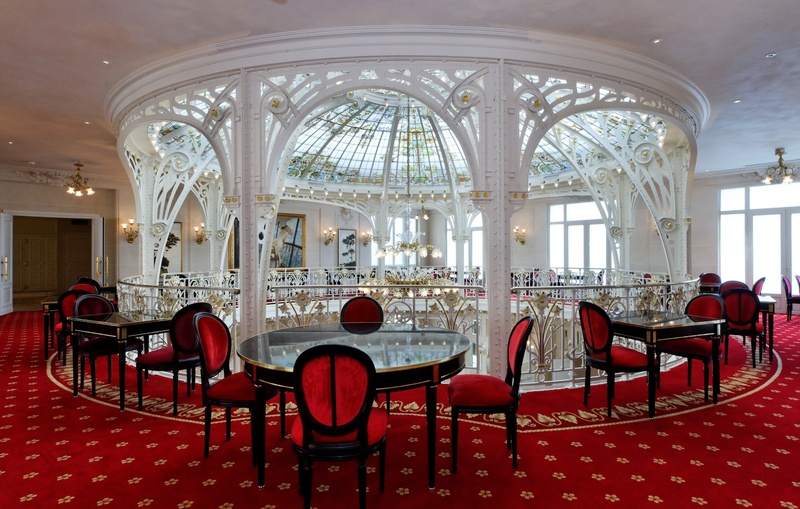 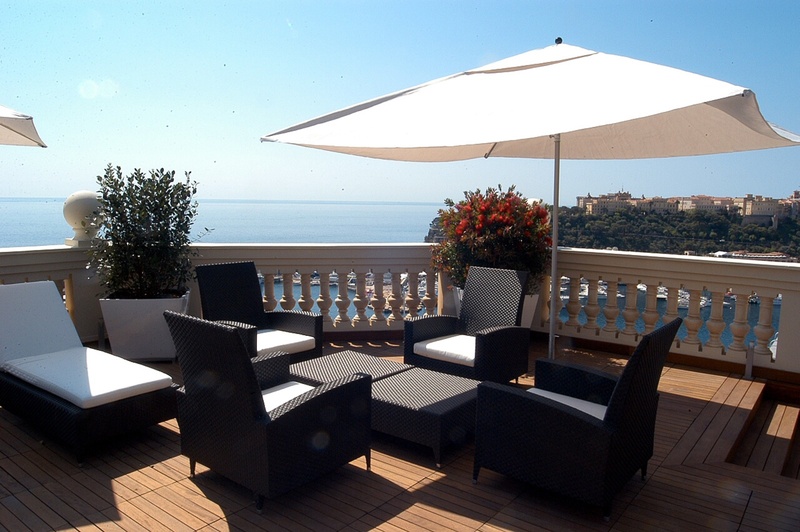 The Hotel Hermitage Monte-Carlo is a virtual haven or serenity and a refuge for the most discerning wine connoisseurs.